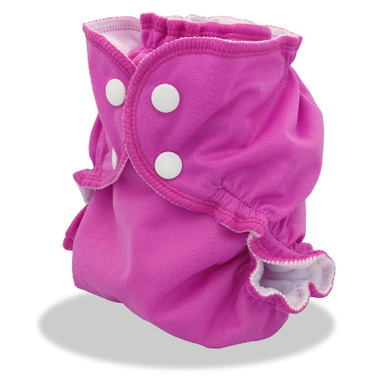 AppleCheeks Diaper Cover has an outer layer of breathable, waterproof polyurethane laminated polyester (PUL), sewn to a butter soft micro fleece inner layer, so that only the softest of soft touches your baby’s delicate skin. Love Applecheeks. Great diaper cover.